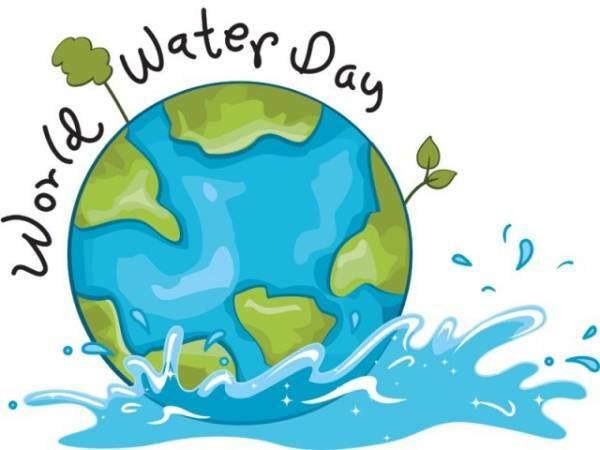 World Water Day has been observed on 22 March since 1993 when the United Nations General Assembly declared 22 March as “World Day for Water”. This day was first formally proposed in Agenda 21 of the 1992 United Nations Conference on Environment and Development (UNCED) in Rio de Janeiro, Brazil. Observance began in 1993 and has grown significantly ever since; for the general public to show support, it is encouraged for the public to not use their taps throughout the whole day. Events are organized on or around this day to increase people’s awareness of water’s importance in environment, agriculture, health and trade.In June 1999 on the III Conference the Ministers of Ecology and Health of 35 European countries, including Ukraine, signed the Protocol on Water and Health, obliging to protect its citizens from diseases related to water contamination, protect water resources, create systems for hazard elimination.